The snow is melted and the sun is out! The propagation house is full of baby seedlings, the peas are planted and greens are starting to grow in the caterpillar tunnel…spring must be here!!! The farm stand is currently open! In the early spring, the farm stand will be open as I have produce available to harvest. Keep an eye on the farm stand page of this website or follow me on Instagram @islandharvestfarm or Facebook for updates when the stand is open. I am not certified organic, but I use only non-GMO seeds and do not apply any synthetic chemicals to my plants or soil. I focus on building soil health to support happy, healthy plants. I feel fortunate to live and farm on Camano Island! My goal is to provide an option for fresh, seasonal and flavorful produce! Thank you to everyone who has supported my farming adventure! Love your blogs & learning about your farming adventures.Keep up the good work! Hi Rachel. Just finished lunch with Judy Mieger who told me about you. Welcome, welcome, welcome!! Your farm looks fantastic. If you haven’t connected with Leslie Collings, our market manager, yet please do so: leslie@poertsusan.org. We are almost neighbors! We live on Terry Heights Lane and driving by your farm has been such a pleasure.We will stop by your farmstand now that I know that it is open and you are ready for visitors! 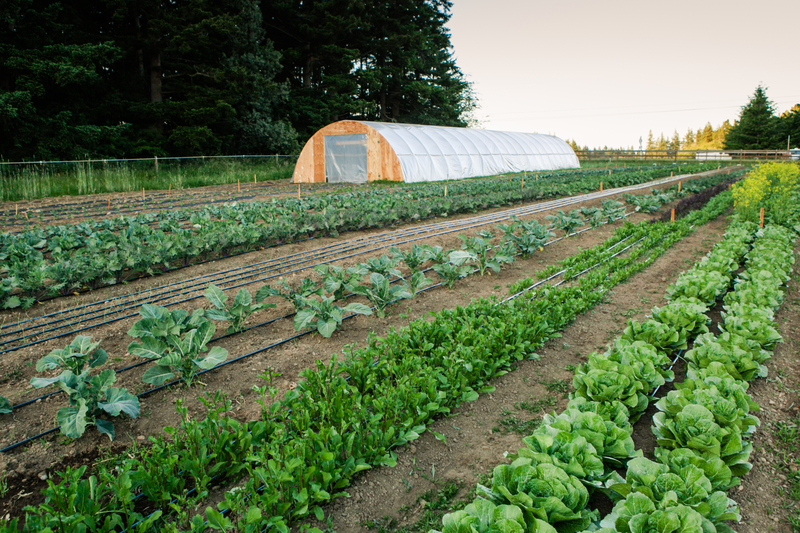 We just bought a house on Camano Island last month and feel so lucky to live close to Island Harvest Farm, we have purchased from your stand a number of times, eat your veggies every day and absolutely love it. Today I went to the grocery store and completely ignored the produce section because I am content with what we have from your farm! Keep up the good work and my family thanks you for bringing healthful organic food to our neighborhood! Thank you! This makes me a happy farmer!! Happy second year! Love your produce. I always buy from you what I don’t grow myself. And when does your retail sales begin? My farm stand is at 825 Arrowhead Rd. Just up the road from the community center and utsalady elementary school. The weather has everything a little behind this season, but I should open sometime in the first couple weeks of May. Veggies are off to a good start! Love everything we get. Will you have spinach or am I getting there too late? Keep up the good work, love having good produce tight here.